What is the purpose of plastic 525mm wide 11 compartments? Is your garage or other workspace overrun with mess? Do you have screws and washers on the floor? Odds and ends in the cracks? Do you have an office at your business that is cluttered with small items that you can never seem to keep in place? 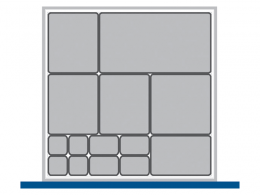 If you are having problems organising small items at home or in the workplace, then you should take a look at our plastic 525mm wide 11 compartments. These items make it simple and easy to organise small items and keep them just where you need them. This product is useful in many different situations. Do you need to organise odds and ends at home that keep cluttering everything up? Is your workshop a mess? 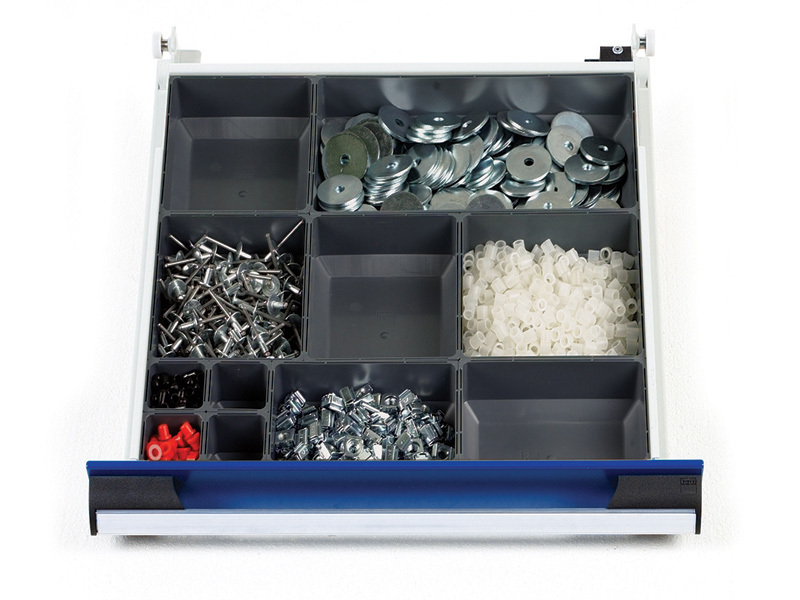 Do you need a place to keep your nails, screws and washers organised? 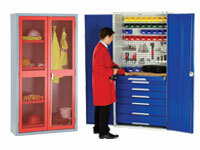 Does your office need a simple system to keep all of your items in their rightful place? There is no limit to the places where this item can be utilised. This product is great for almost anyone. It is tough enough for use in shops and warehouses, but it is also great for personal use at home. Many people find that this product helps them keep their homes cleaner and more organised. 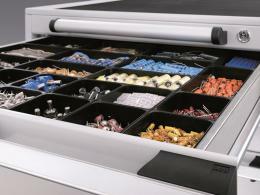 You can simply place this product into a drawer in your home to create a simple place to keep odds and ends organised.